Felling very positive this week 🙂 the Arcadian Thames show opens on Saturday, following last night’s BBC 4 documentary on the history of this bit of the Thames. It looks really great up on the walls. 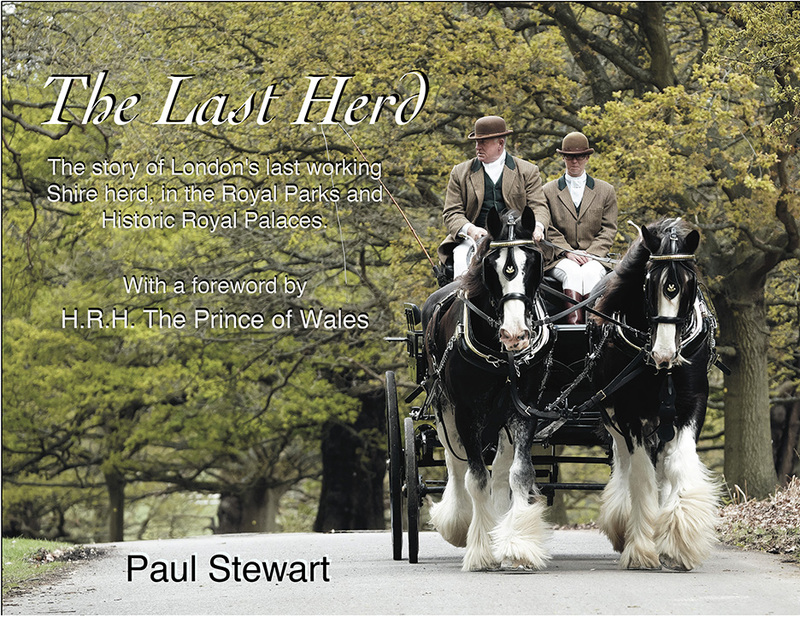 To top this off, I’m going on BBC London’s Jo Good Show today at 1:00PM to talk about the “Last Herd” book.